A NJ Transit train is seen here entering a station in New Brunswick, N.J.
New Jersey Transit trains could have a difficult time getting to New York City if the agency doesn't complete installation of technology designed to prevent crashes by the end of the year. In a House subcommittee hearing on Thursday, Amtrak President and CEO Richard Anderson said his agency is worried the delay in installing positive train control are placing passengers at risk, the Associated Press reported. Amtrak can bar NJ Transit trains from its tracks between Trenton and New York. Through December, NJ Transit had installed the braking system in 35 of its 440 locomotives and not at all on its 11 track segments, according to a federal regulatory filing (PDF download). Thirty-five of 124 necessary radio towers had been fully installed and equipped, and 143 of 1,100 employees had been trained in the new system, according to the report. New Jersey Transportation Commissioner Diane Gutierrez-Scaccetti said measures have been taken to meet the Dec. 31 deadline. "New Jersey hasn't even started," said Rep. Peter DeFazio, D-Ore., the top Democrat on the full House Transportation and Infrastructure Committee. "They won't qualify under any conditions even with the most lax administrator in history to meet the minimum requirements to get an extension beyond 2018." NJ Transit spokeswoman Nancy Snyder attributed much of the delay to problems with the software and said the contractor installing the speed control system is accelerating efforts to fix the problem and install the necessary equipment with a goal of finishing the work by the end of the year. The federal law extending the original deadline for PTC by three years from Dec. 31, 2015, allows railroads to request another two-year extension to finish the work, but only if they can show progress. 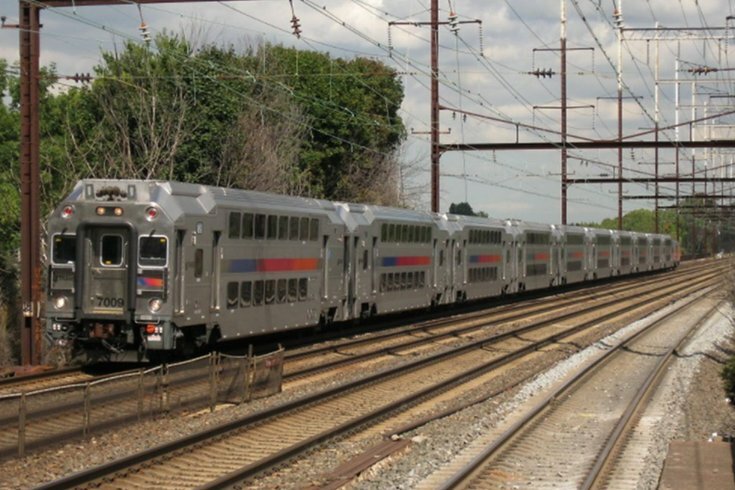 The largest statewide public transportation system in the United States, NJ Transit makes more than 200 million passenger trips annually via train, bus and light rail.